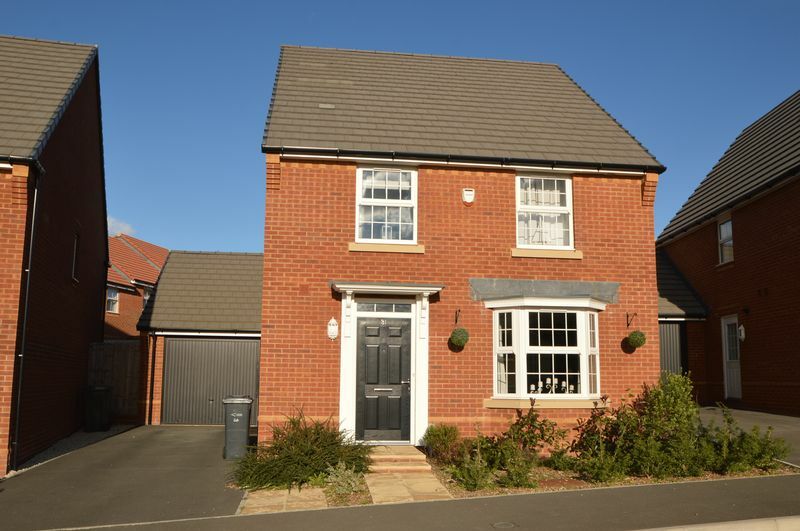 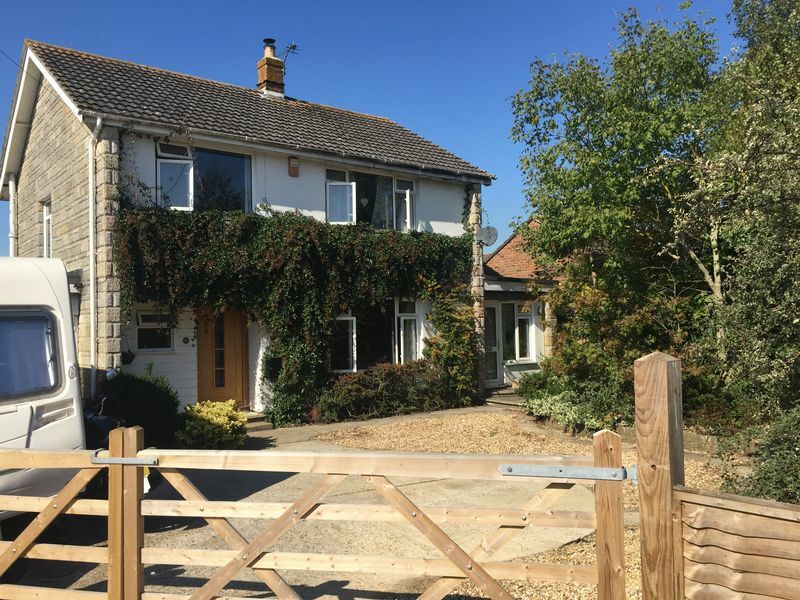 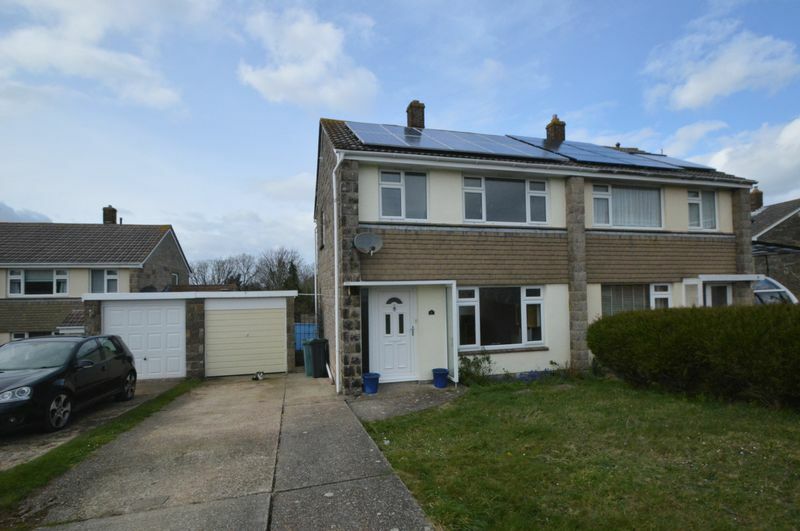 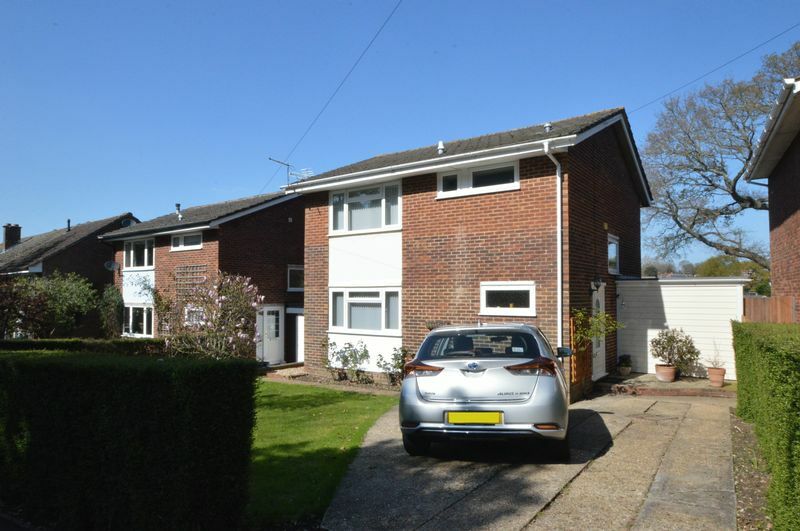 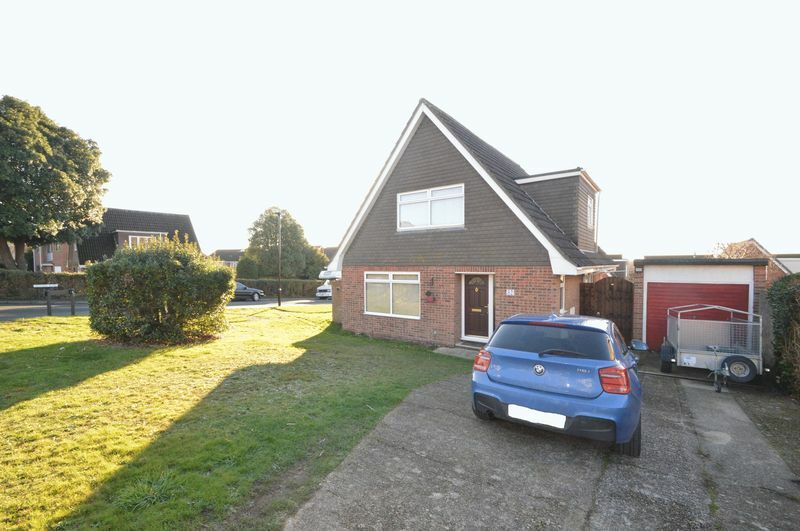 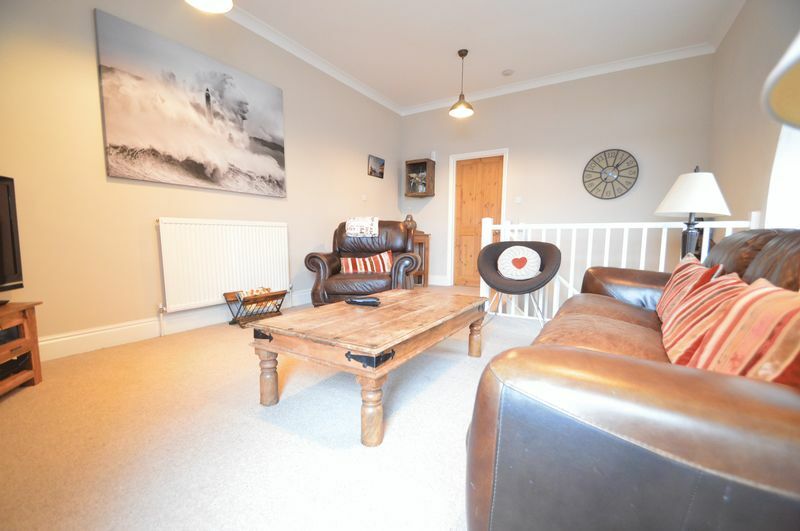 Situated in the sought after area of New Barn Road, this 4 bedroom detached property has come to the market with the benefit of being chain free. 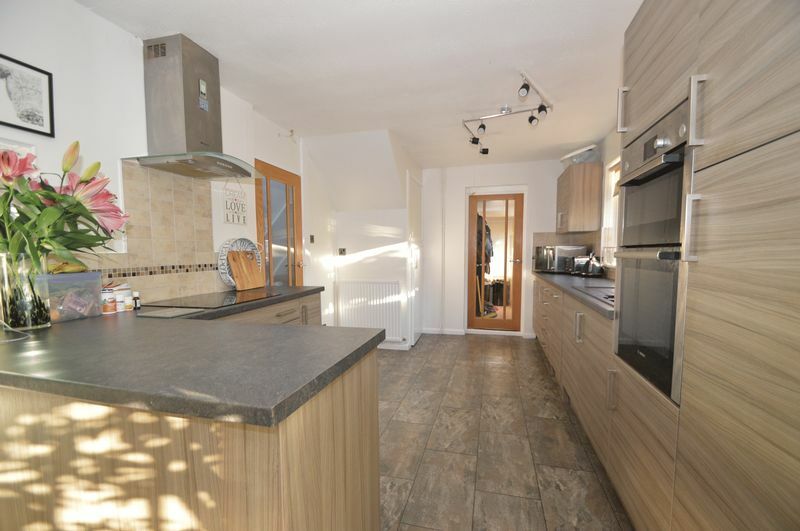 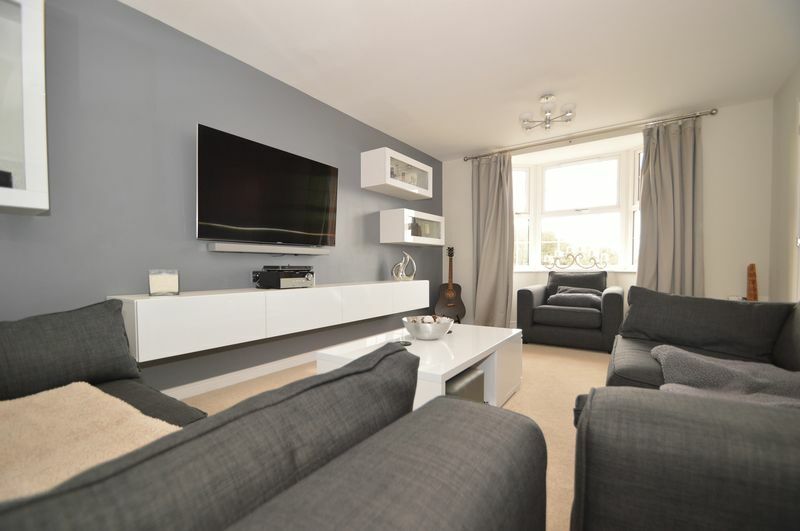 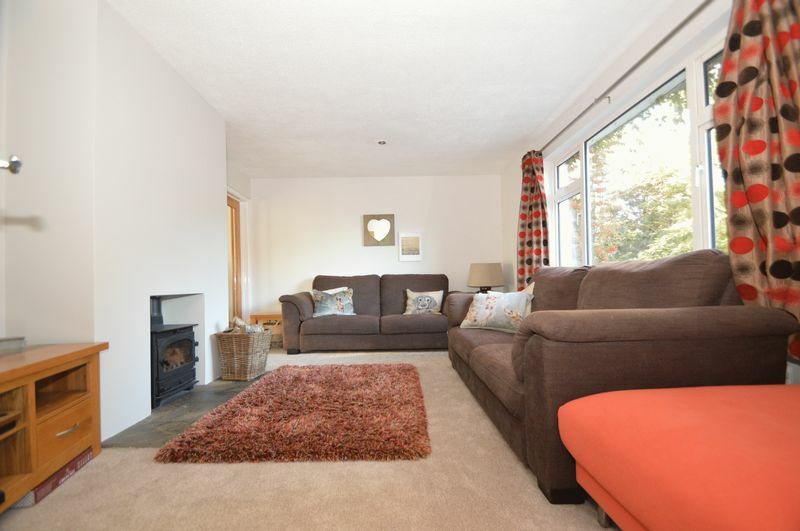 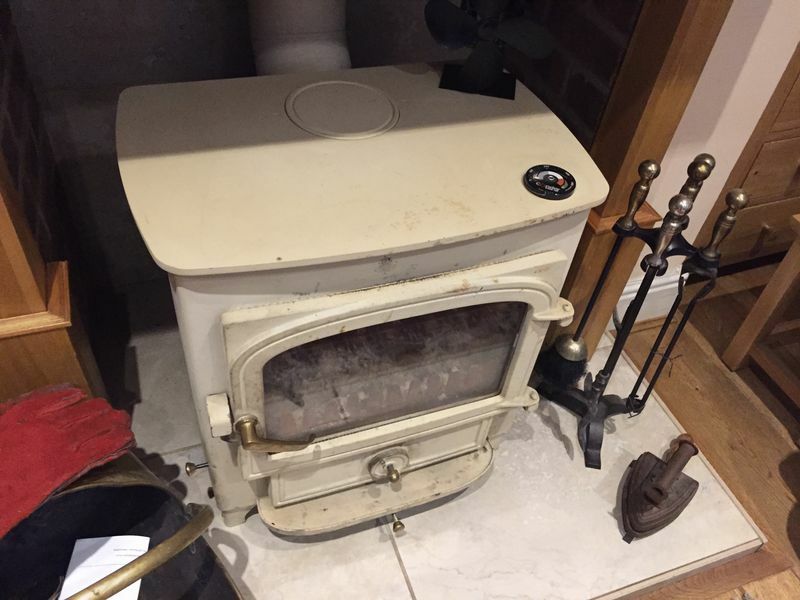 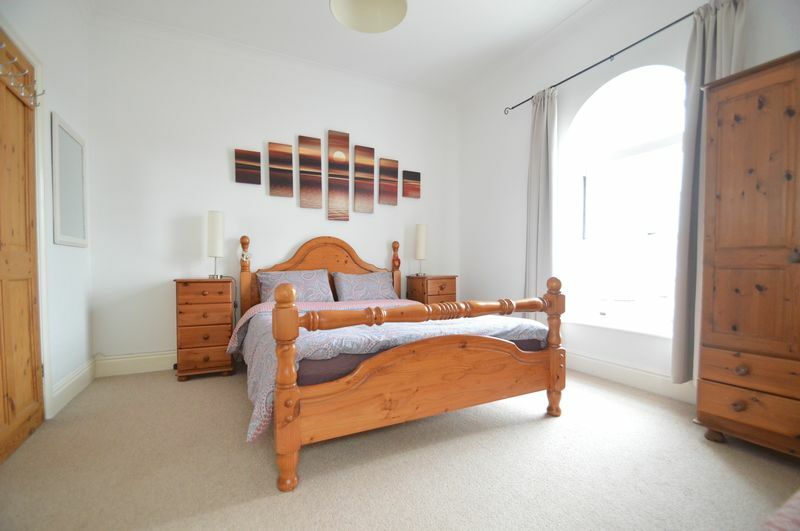 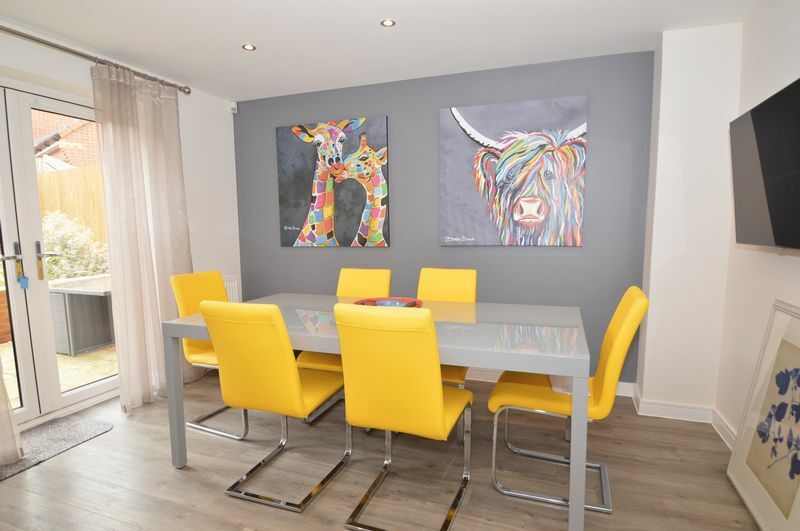 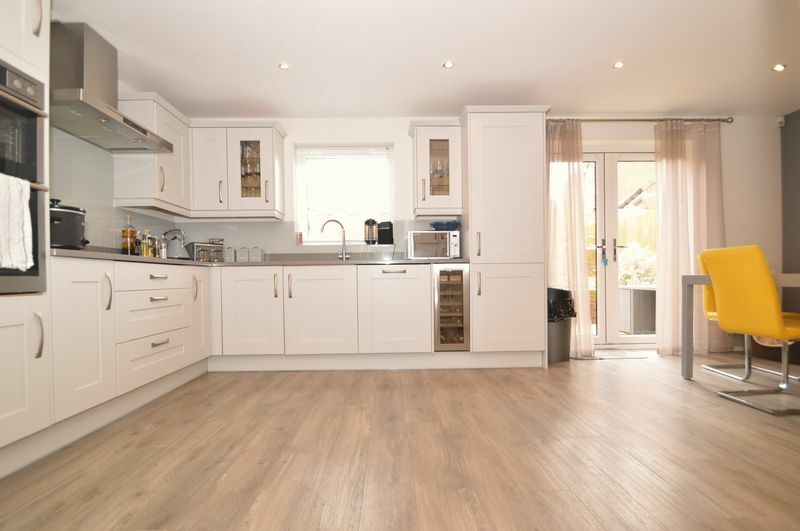 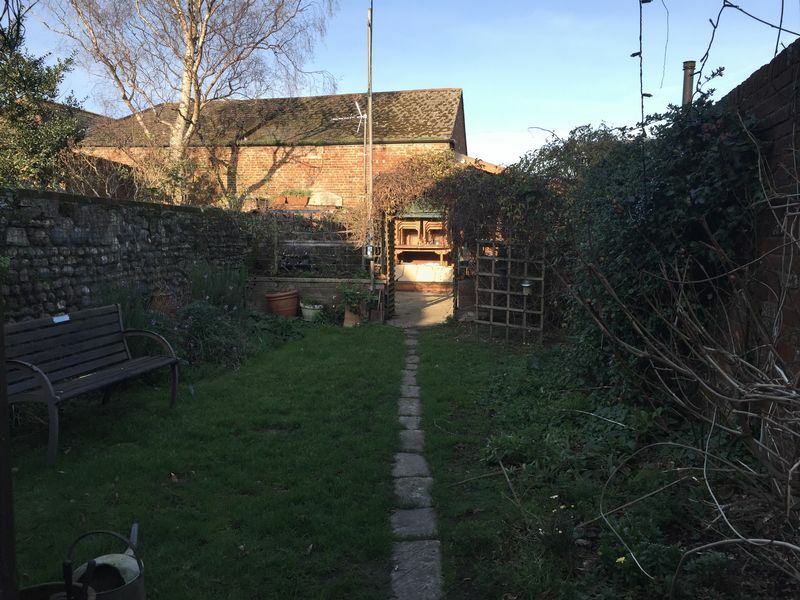 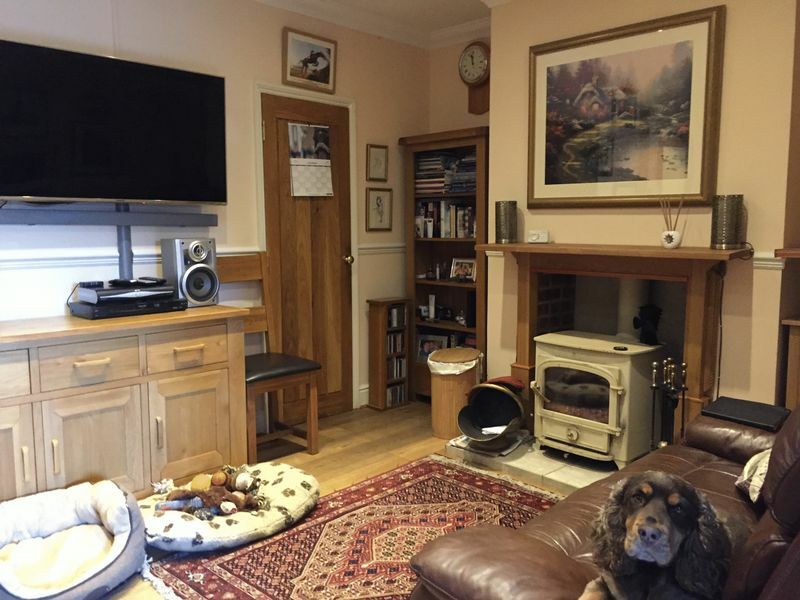 The property offers good size rooms throughout, with a 24ft Lounge and separate 14ft Dining room, kitchen, utility area and shower room on the ground floor with all four bedrooms and the bathroom on the first floor. 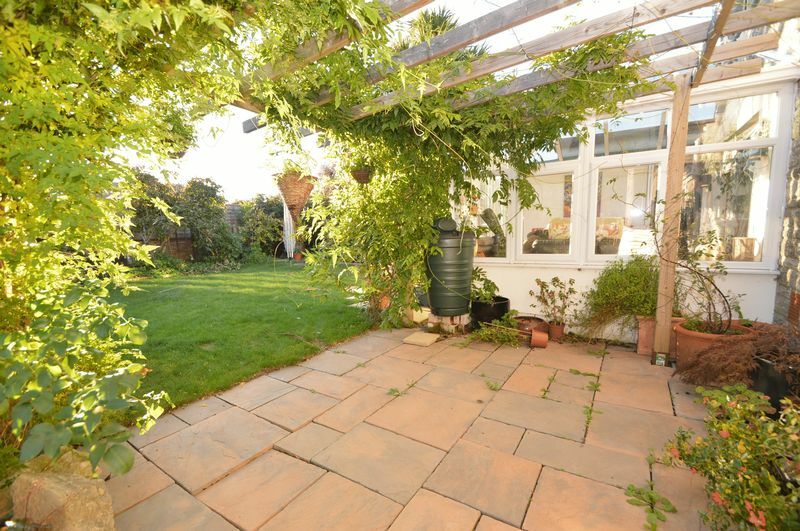 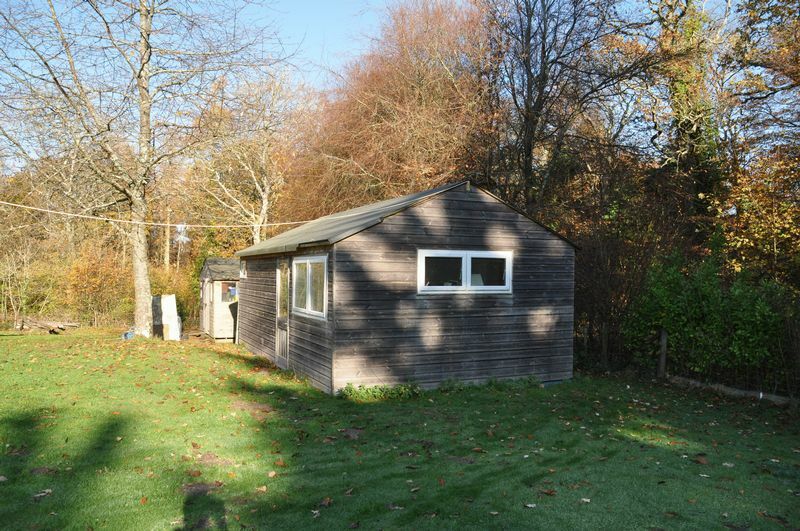 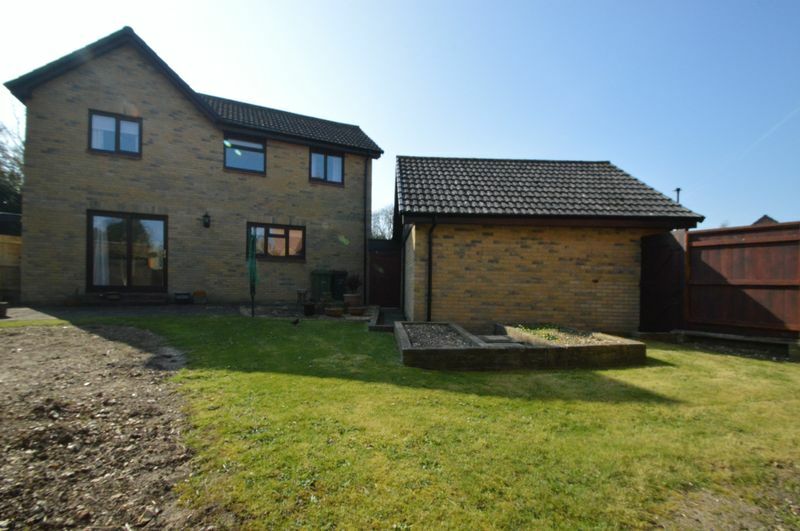 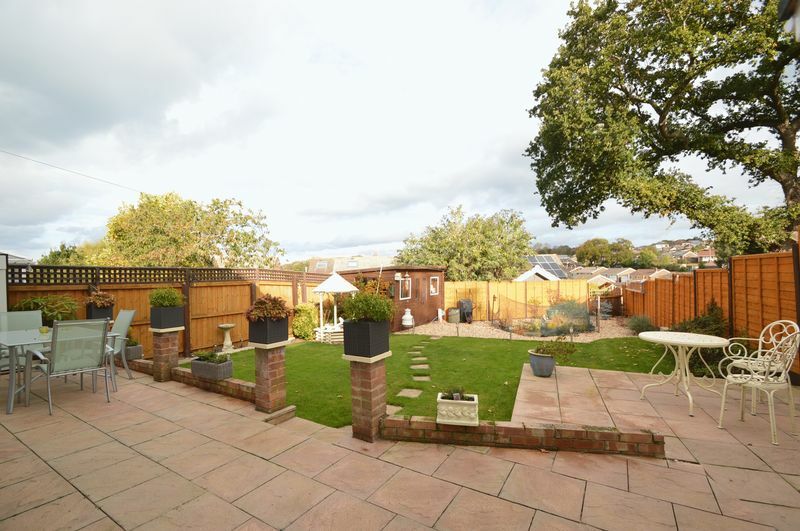 Other benefits include enclosed rear garden, double garage and off road parking. 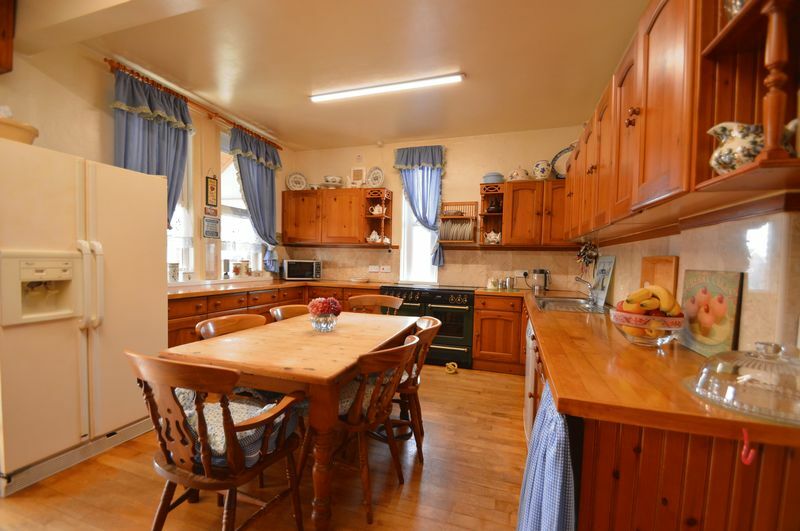 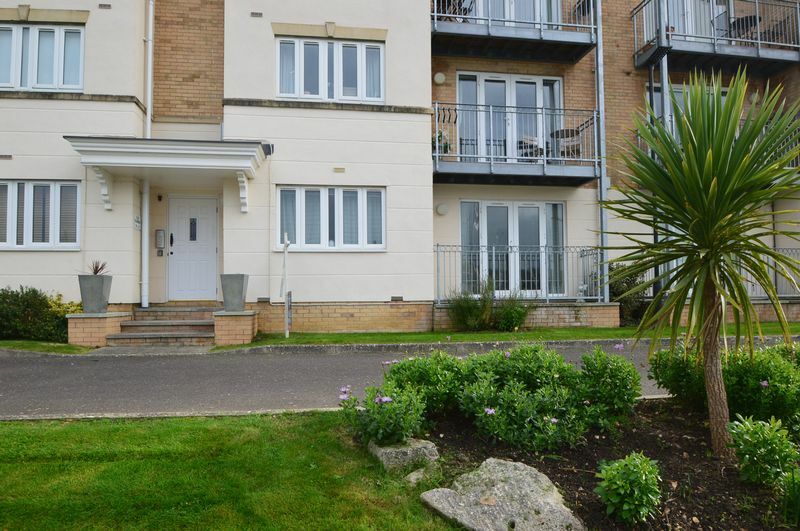 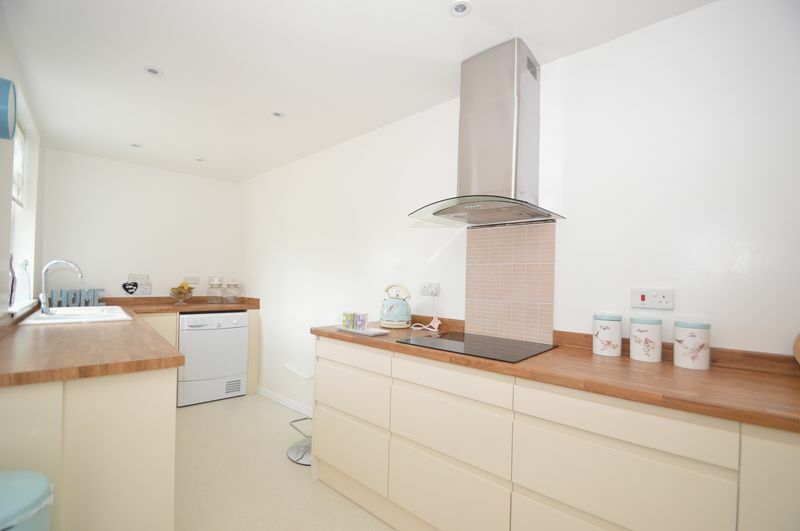 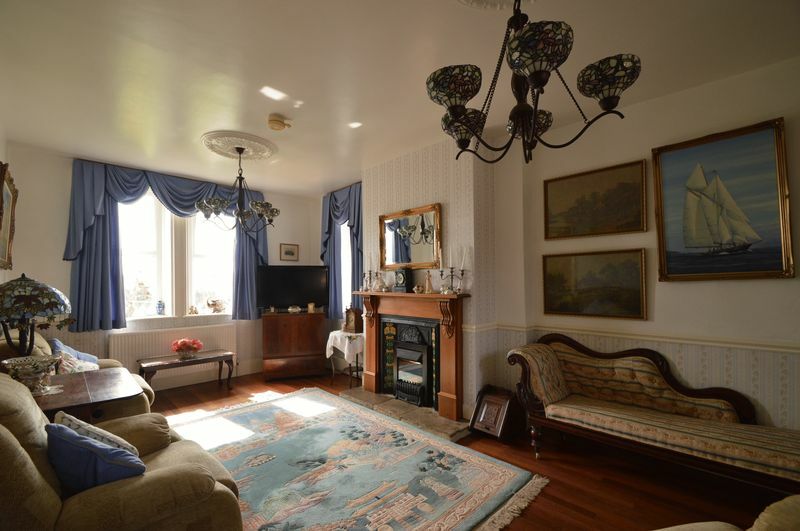 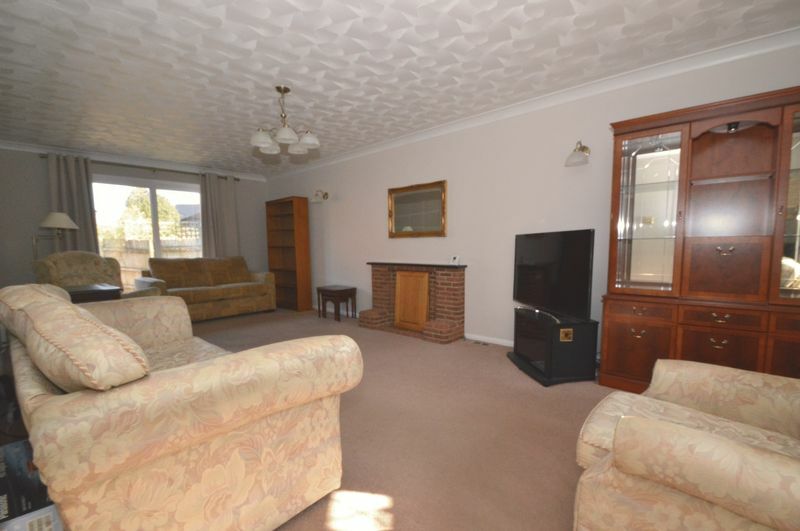 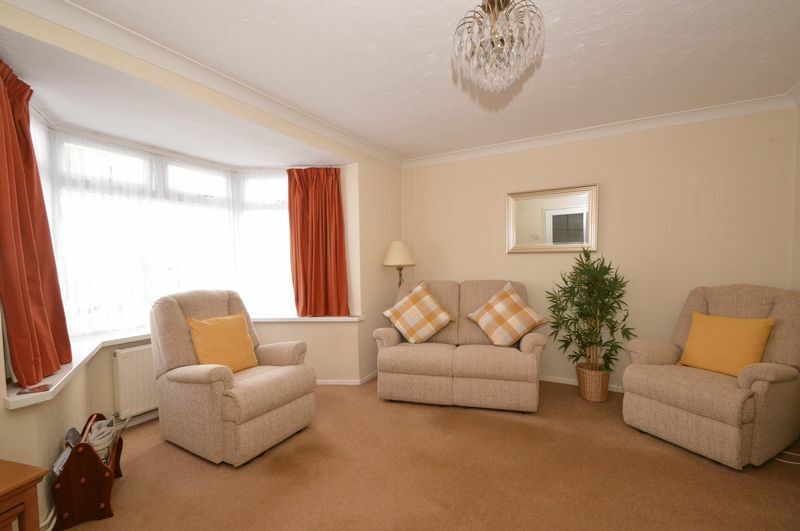 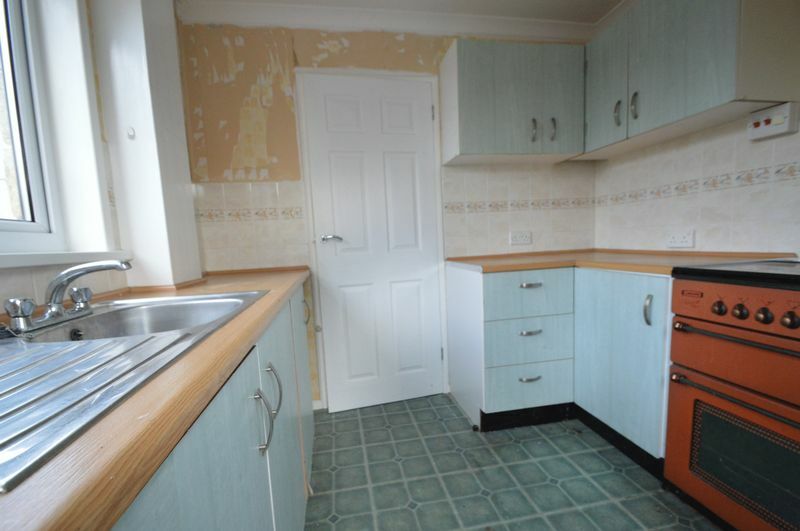 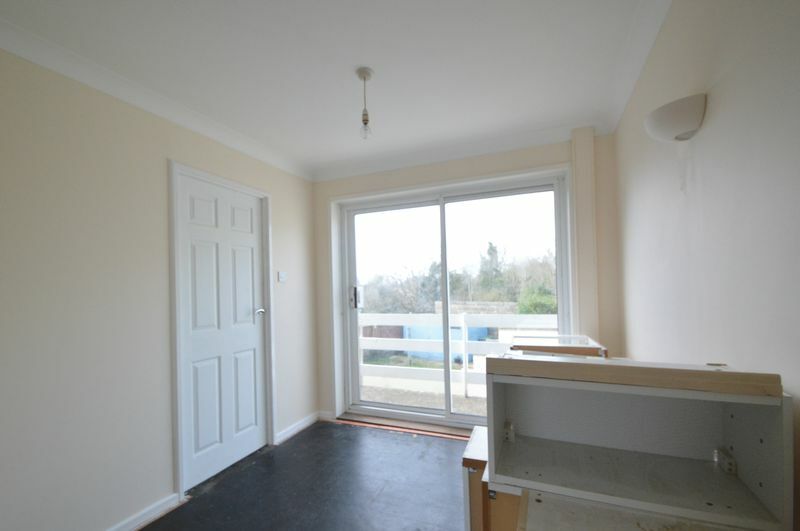 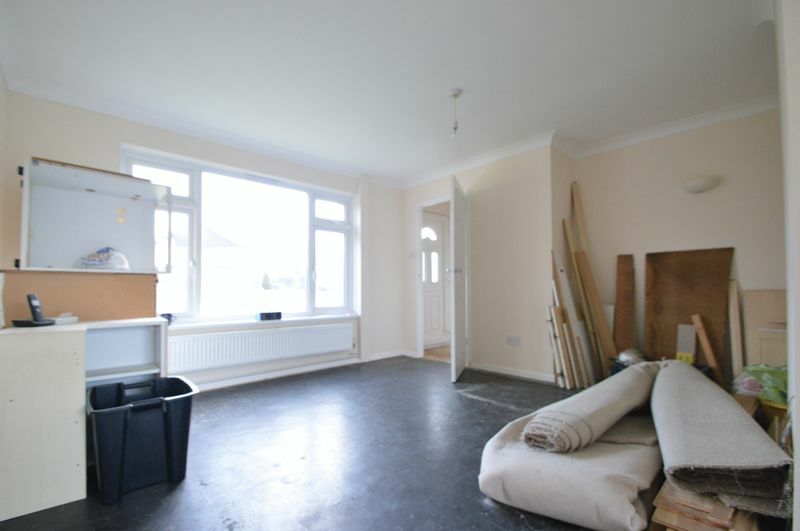 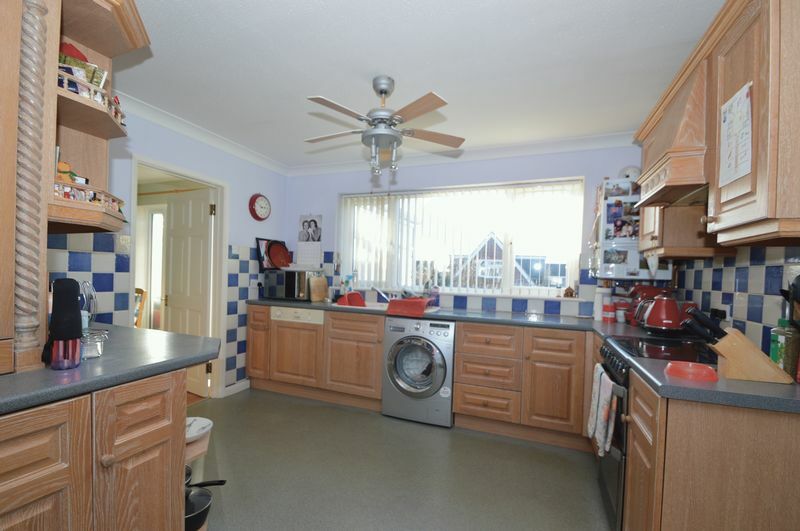 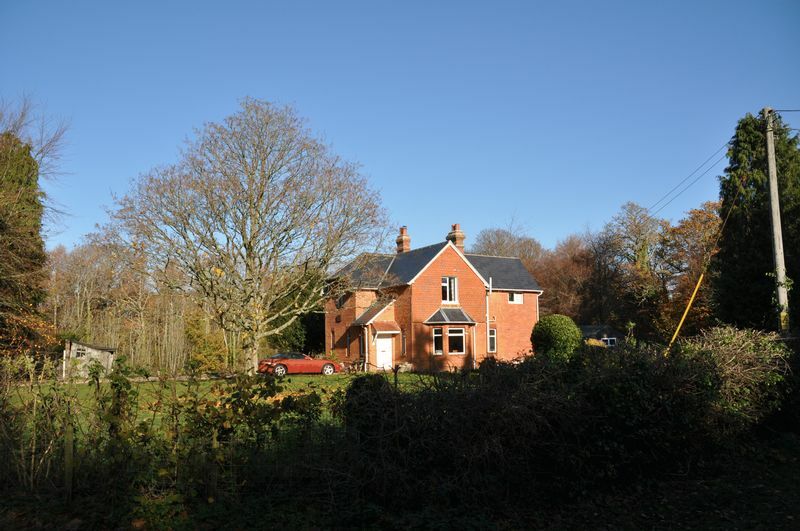 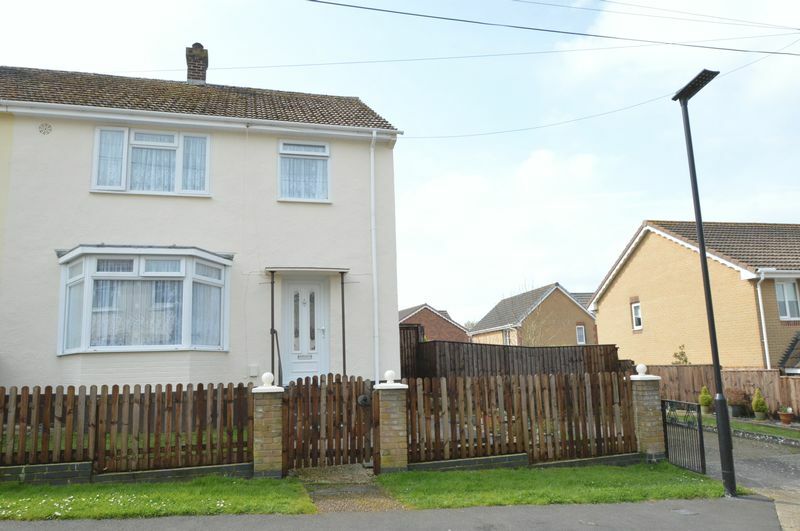 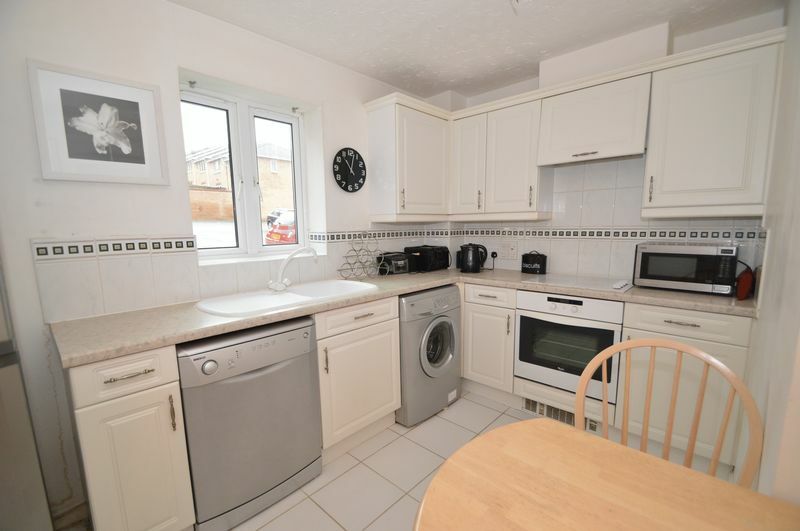 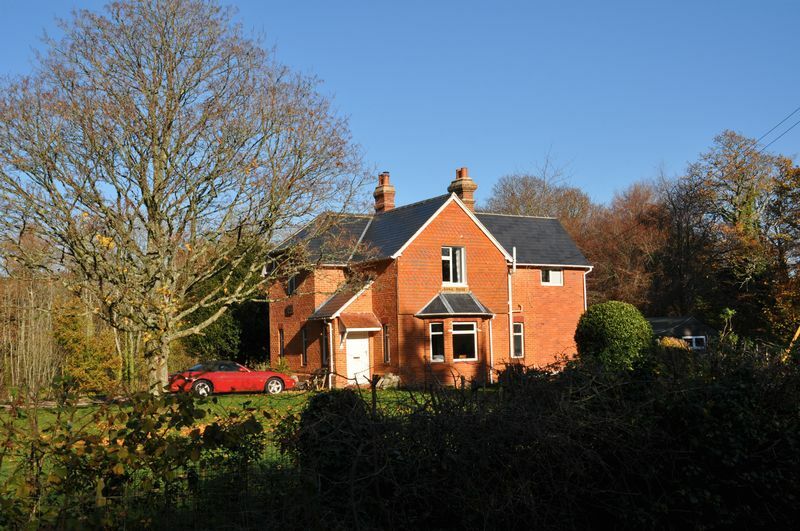 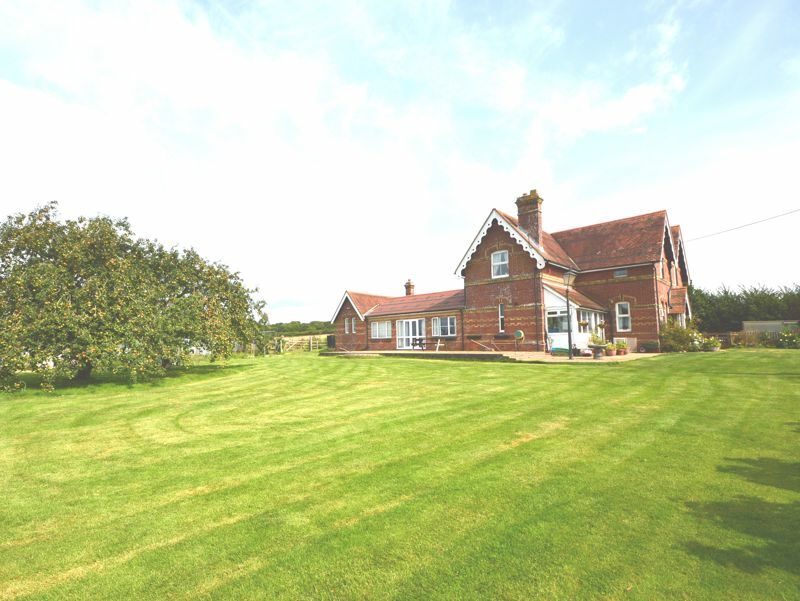 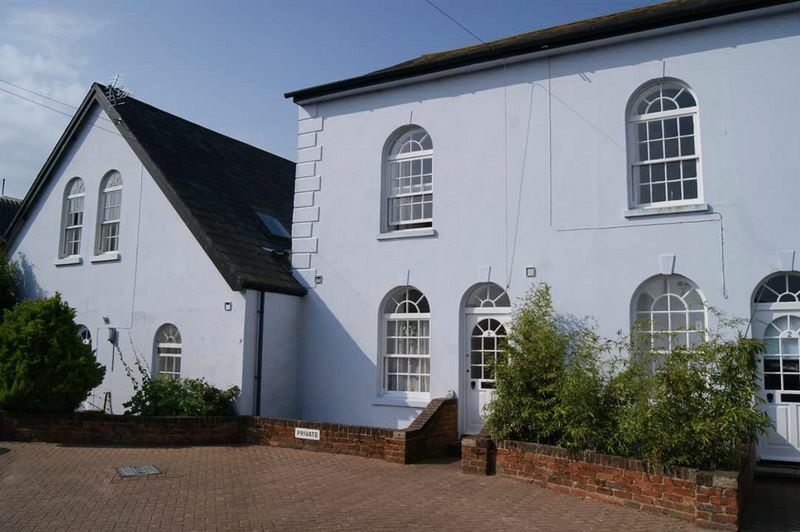 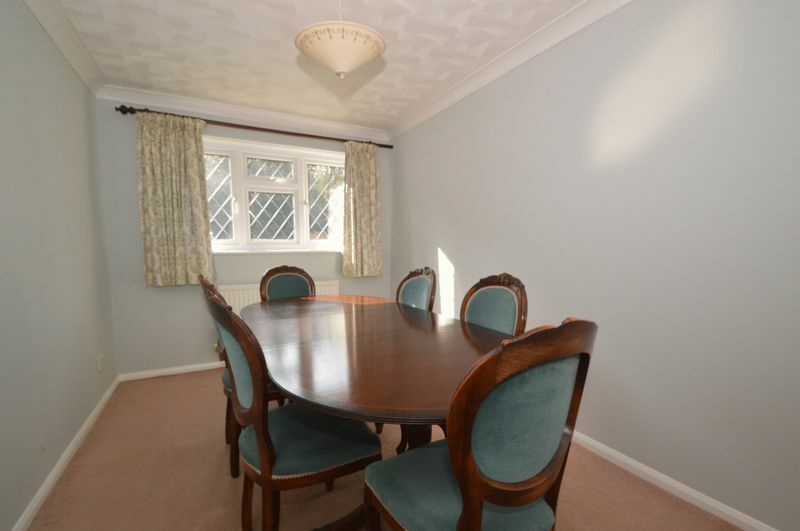 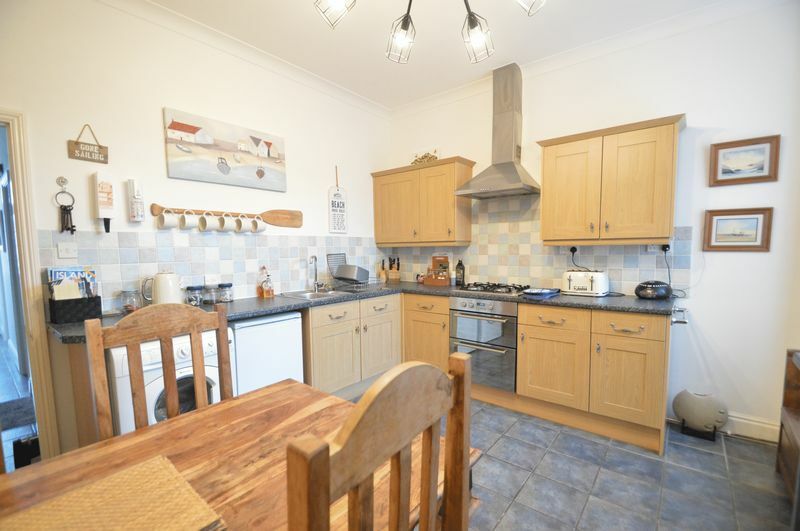 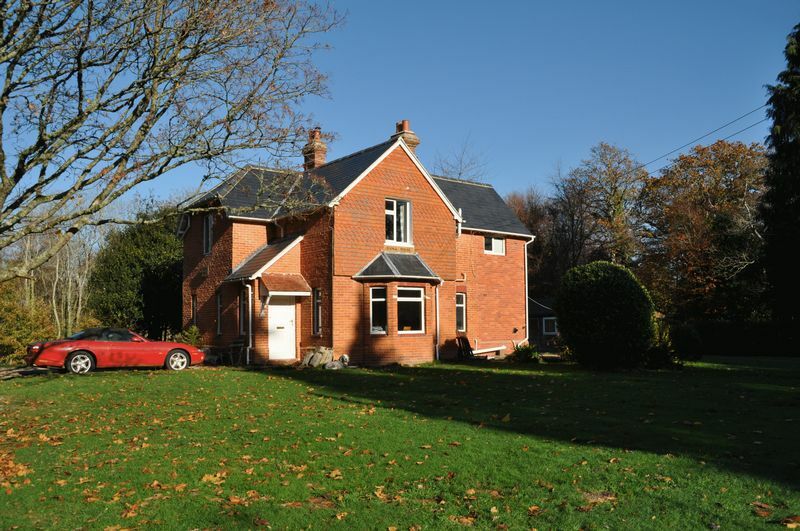 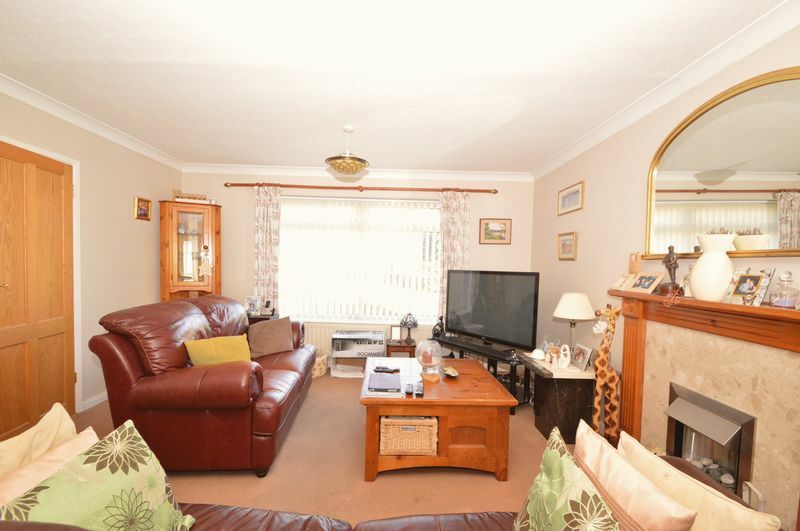 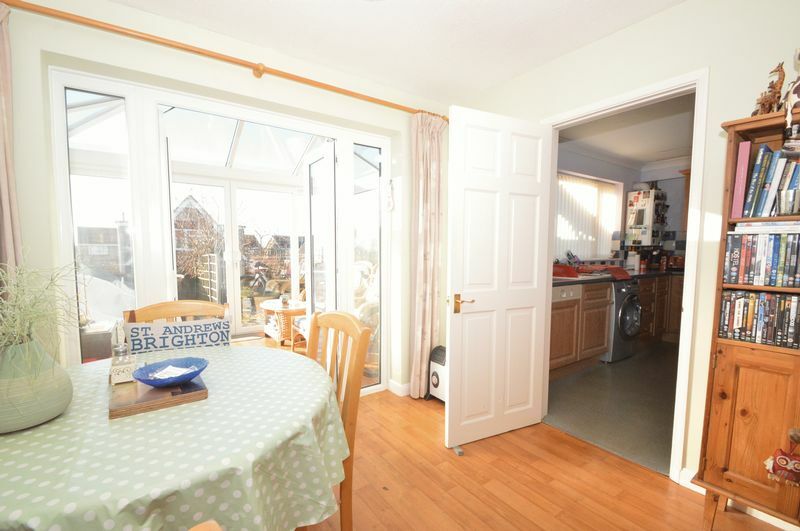 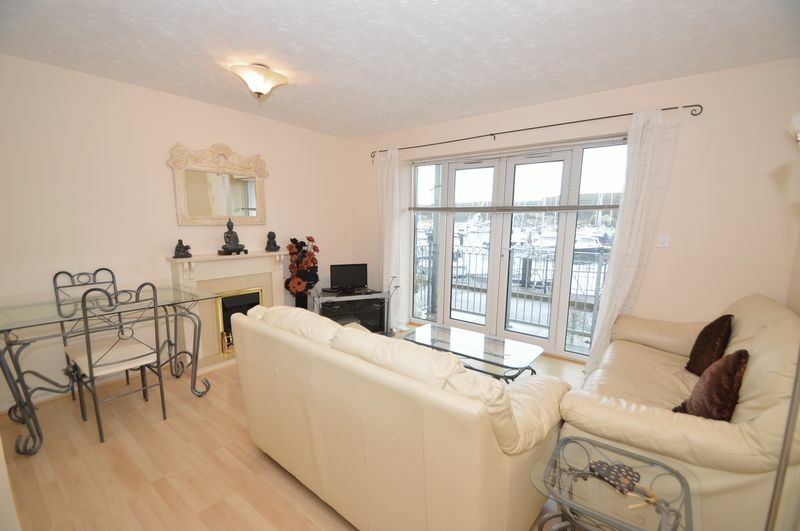 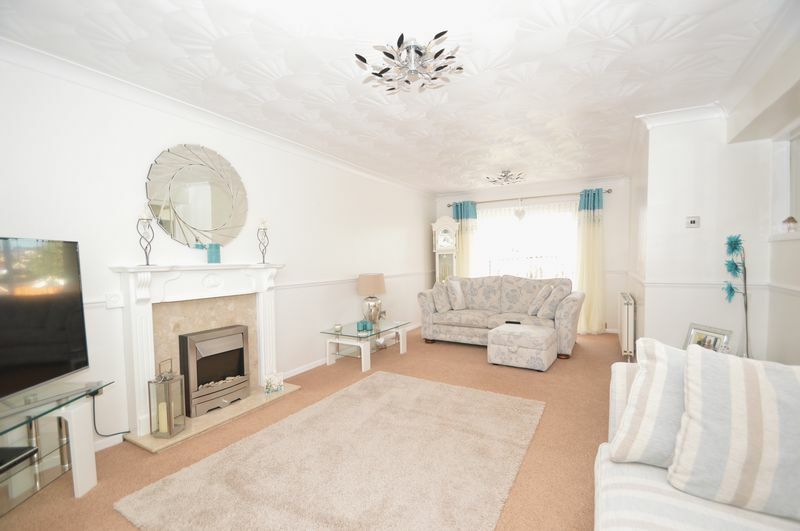 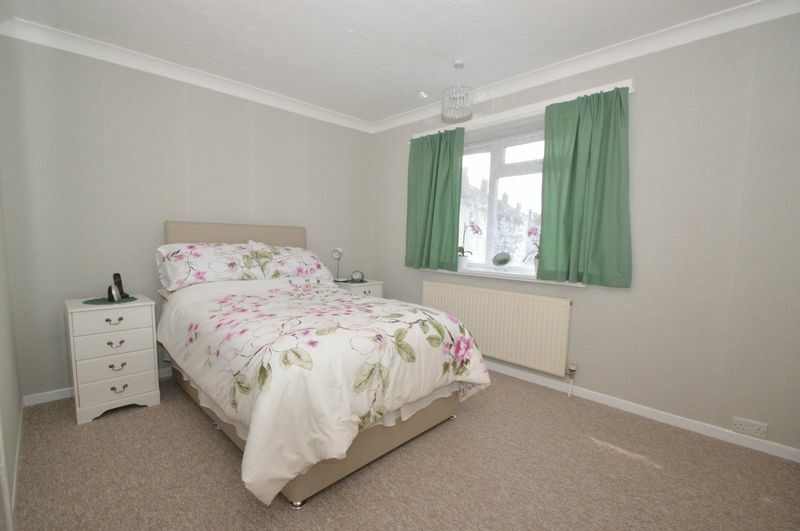 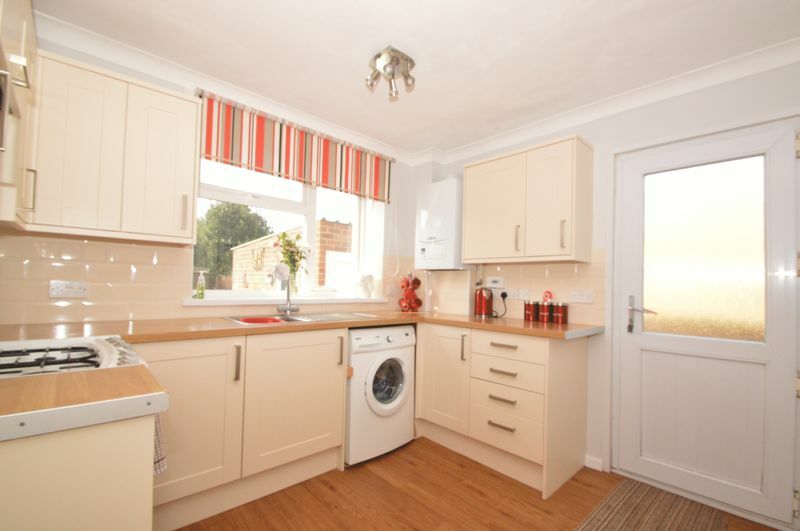 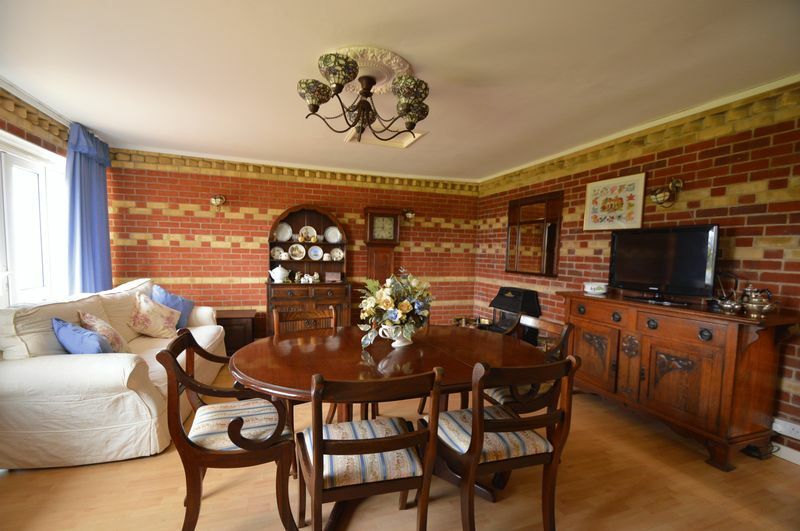 The property could do with some upgrading in some areas but is in good condition throughout. 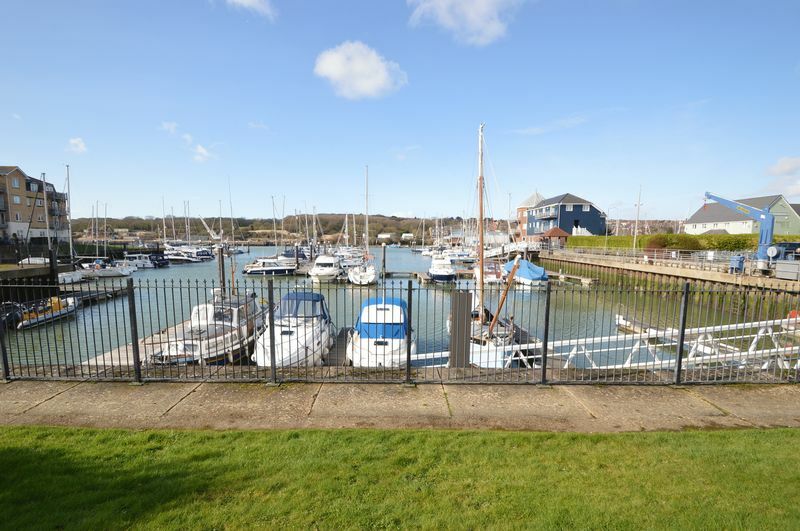 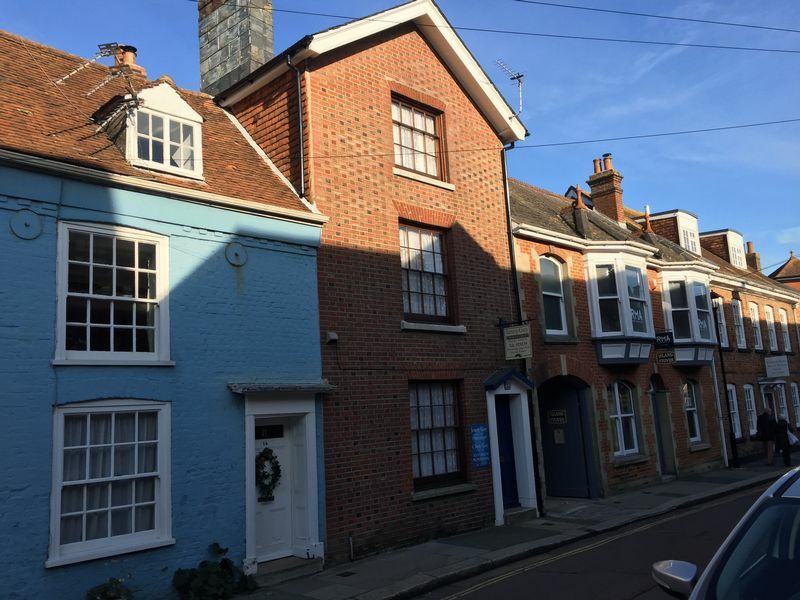 Nearby is the town of East Cowes with it's array of shops, medical centre, bus and ferry connections. 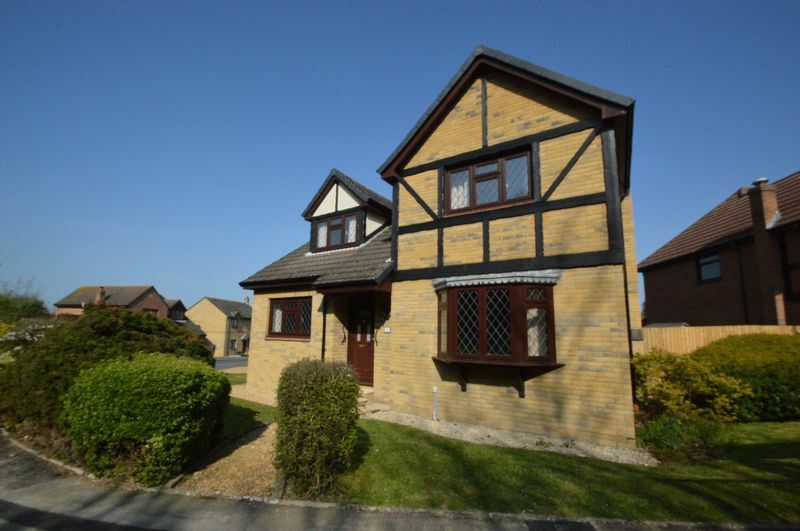 For more information please contact The Wright Estate Agency today on 01983 28 10 10.